It is a busy weekend and being that it is 80 degrees out, I am not about to spend the day indoors, luckily I can review from my phone and have almost limitless charge today from the ibattz Mojo Vogue removable battery charging case. 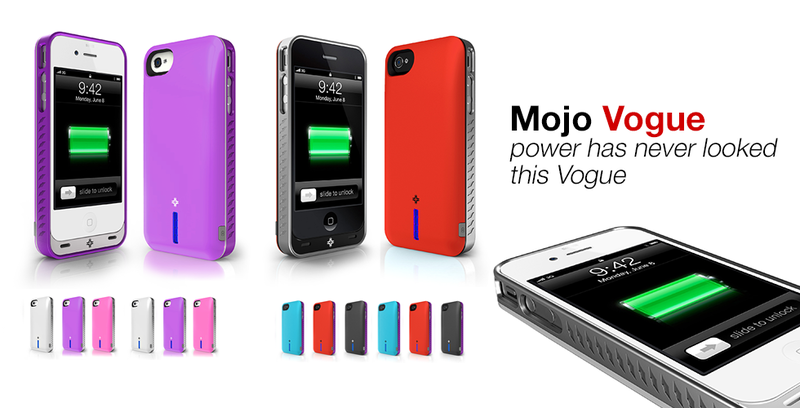 We review a number of cases, more and more of them offer charging capabilities, and now comes the Vogue. 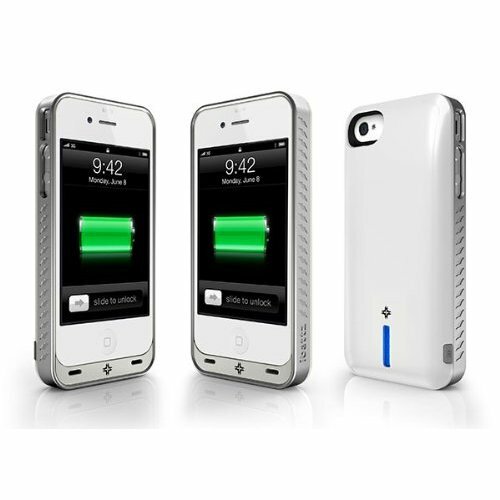 This case comes with not one, but two slim removable batteries. 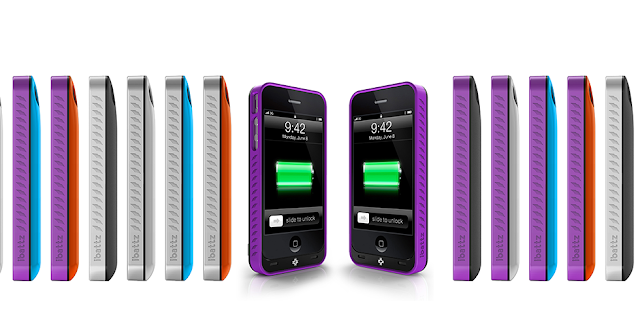 Each of the batteries come packing a 1700 mAh charge and have an led indicator for charge status. This is more of a customization kit than it is a battery case as the contents includes 2 batteries, 2 bumpers, 3 battery covers, and one charging case in a variety of colors. I had no idea what all I was expecting with with the Vogue, but when I opened the box there was a lot of plastic pieces scattered across my desk and I didn’t know where to start. I must admit, for being a snap together case, I was expecting it to feel really cheap, but it is actually pretty solid, once the phone is all put together, its stays that way and takes some force to take apart. The battery is easy to remove and replace with a charged back up when you don’t have time or an outlet to plug into. The case works great as it charges pretty quickly and the you can just about get a full charge from the 1700 mAh battery. The only issue in which I encountered with my Vogue case was that the bumpers did not feel tight around my phone on the sides and is likely just due to the thin material used. Lastly, since I have the white iPhone, the white case came with white, pink, and purple battery covers, pretty effeminate in comparison to the black, which comes with black, blue, and red. The Mojo Vogue is a nice little battery case that has an option that most case don’t have and that is the ability to remove and replace the battery pack. Whether you wait until the battery goes belly or or keep both on hand for when traveling, the battery packs are small enough to keep on hand for when you think you will need them. While the option to customize just about all aspects of the case, it would have been nice for some more masculine colors to go with the white case and maybe even an option for paying slightly more to get higher quality bumpers with the case.